Located in Albany, California and Serving the San Francisco Bay Area. 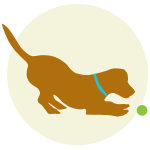 We provide safe, sane and stimulating small group social dog boarding and daycare in a home setting. 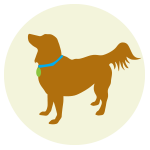 Your dog’s safety and well being are our top priority—we treat your dog like a member our family and household. 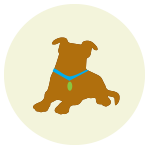 You can leave your dog with SSS and know they’re well taken care of. I’ve always loved dogs and since 2002 I’ve lived a dog-centric life. I left my career as a newspaper photojournalist to photograph dogs as the Dogumentarian and my passion for dogs has only grown. All along I’ve taken care of my friends’ dogs along with my dog and in 2009 I made it official with the formation of Sit Stay Sleep. 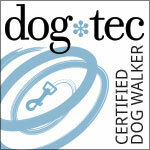 I’m a DogTec Certified, insured, trained in pet first aid/CPR and I use positive reinforcement techniques. I heartily recommend Kendra. I’ve known her for almost twenty years and she’s cared for our various dogs many, many times over the years. She’s not only a total dog-lover, but also a very, very reliable person. She does everything from walks and regular feedings to giving medication. We never have even an ounce of worry when our dogs are in Kendra’s care. I cannot recommend Kendra Luck, and Sit Stay Sleep, highly enough. For five years, Kendra has heaped affection on our rescue dog Noodle, caring for her as I would and when Noodle is with Kendra I know she is happy. 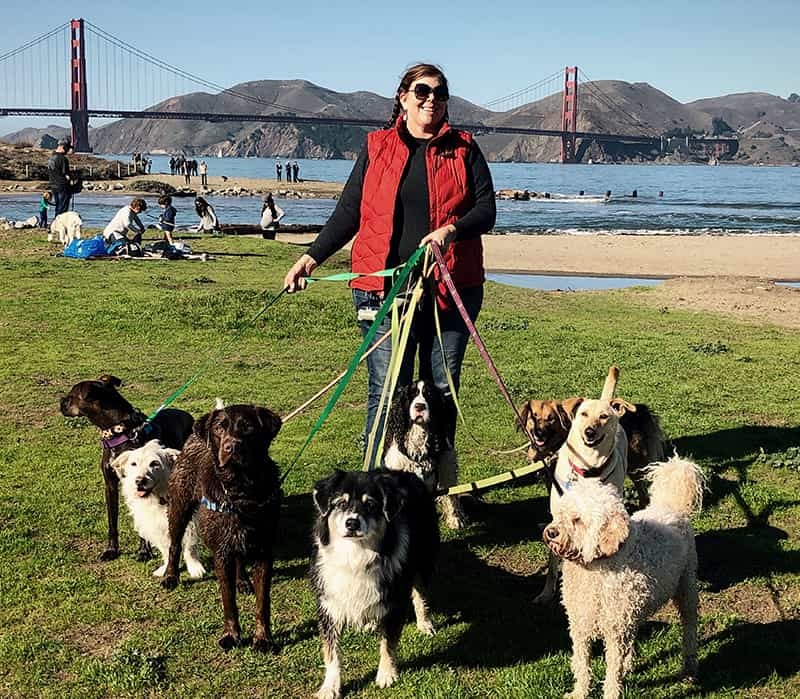 Some dogs can manage a night or two at a large facility, but Noodle needs affection, twice-daily walks and a sense that she’s part of the family. Kendra provides that and more. 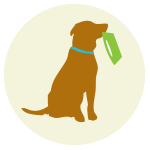 Kendra has been photographing and boarding our dogs for several years now. She has a quick read on dogs and truly delights in their great natures. My dogs are often rescue dogs that may need some medical attention or have dietary needs and Kendra always goes above and beyond even the kind of care I give them, to make sure they are comfortable and healthy when they are with her.